Responding to a call that took him to a decrepit country house, young Garda Cormac Reilly found two silent, neglected children - fifteen-year-old Maude and five-year-old Jack. Their mother lay dead upstairs. Since then Cormac’s had twenty high-flying years working as a detective in Dublin, and he’s come back to Galway for reasons of his own. As he struggles to navigate the politics of a new police station, Maude and Jack return to haunt him.What ties a recent suicide to that death from so long ago? And who among his new colleagues can Cormac really trust? 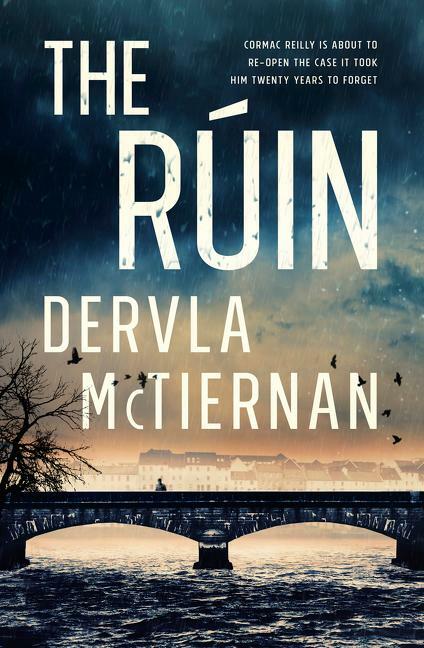 This unsettling crime debut draws us deep into the dark heart of Irelandand asks who will protect you when the authorities can’t - or won’t. Perfect for fans of Tana French and Jane Harper.